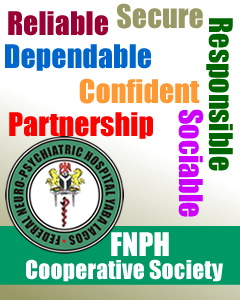 Federal Neuro-Psychiatric Hospital is known for mental health service delivery, however it also runs a residency training programme for post-NYSC doctors interested in becoming psychiatrists. 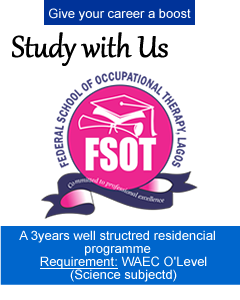 A six-year tenure is provided for entry-level resident doctors who work under the supervision of seasoned consultant psychiatrists at one of the historic mental hospitals in Nigeria. The hospital’s strategic location in the Lagos Metropolis ensures a constant stream of diverse cases which benefits training and affirms the hospital’s prowess as a citadel of learning. 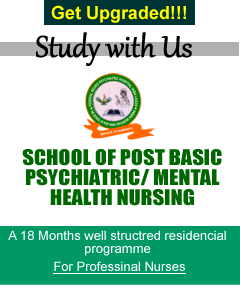 Besides offering ample hands-on clinical exposure in mental health, the residency programme has programmes for didactic teachings with a multi-disciplinary approach involving the entire mental health team comprising doctors, clinical psychologists, pharmacists, social workers and occupational therapist. The programme, having begun in 1994, has produced proud alumni of about 100 psychiatrists in its 25-year span, whose dazzling exploits remain a pride of the institution and the aspiration of those currently within the programme.